Prices are per key and include VAT. 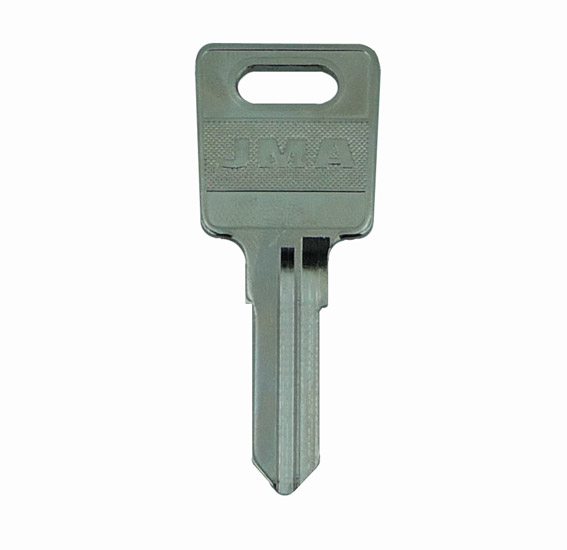 Description: Replacement WSS CC Series Keys cut for WSS and BIOCOTE lockers and desk locks. We use the latest up to date electronic technology for cutting keys to code. Code Series from CC001-CC2000 Your key code is located on the face of the lock. 2019-04-14 19:22:09 Susan J Pescod No problem with my order, thank you so much ???? 2019-03-15 18:59:44 Diana England Excellent service and value for money! Ordered on a Monday evening and my keys arrived in the post on Wednesday morning. Would recommend! 2019-02-19 18:40:55 Anonymous All as it should be, the right things in the right time frame! 2019-01-23 13:53:06 Anonymous Really impressed at the quick response. Really helpful. Definitely recommend the service! 2019-01-11 07:14:28 Prabitha Gandhi Keys arrived promptly. Very good service. 2018-12-04 15:12:35 Paul Cartwright Does exactly what you'd expect. Perfect keys delivered quickly. 2018-12-02 15:43:44 Diana England Excellent, friendly service! Very competitive prices and I didn't wait long for delivery. Would certainly recommend! 2018-11-30 15:53:45 Anonymous An excellent choice of keys. Got just what I needed, at a fair price and with excellent delivery. 2018-11-29 15:57:24 Alec James Lillie Excellent product, both keys function perfectly. Placed order mid afternoon, arrived following morning. Excellent service. 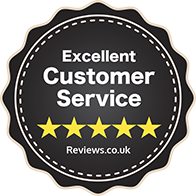 2018-11-01 13:54:15 Angela Pollard A brilliant service, easy to re-order replacement keys - fast efficient service, arrived the next day. I would highly recommend. 2018-10-02 16:23:46 Claire Gray I was amazed how easy it was, then the key arrived quite quickly and works perfectly. I will definitely remember this company next time I need a replacement key. 2018-09-07 13:04:51 David Davis Intuitive website made matching the keys a simple affair. Ordering was equally straightforward and the keys arrived promptly in the post. Have used before, will use again and would recommend to others.